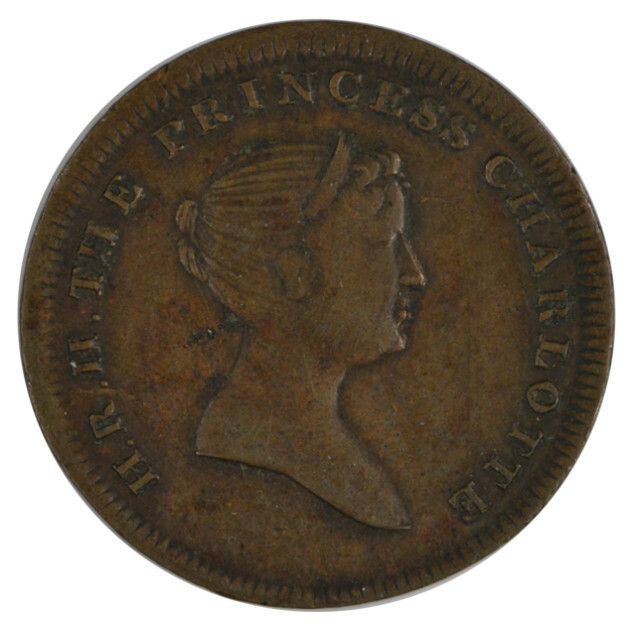 Charlotte, Princess of Wales, was second in line to the British Throne behind her Father George IIII. She died in the course of childbirth on 6 November 1817. Her passing was deemed a National tragedy as she was beloved by the public. She was also considered a preferable choice to occupy the throne over her grandfather, George III and her father, George IIII, both of whom were eccentric to put it kindly. The death of the Princess left no plausible heir to the British Throne beyond George III’s older sons. This caused a bit of a scramble to produce a viable heir that could reign further into the future. Eventually, George III’s fourth son produced a girl in 1819 who would later become Queen Victoria.